We host a variety of completely exclusive events from special occasions such as birthdays and christenings to wine tastings, afternoon tea and pie & ale nights. Find out more…. 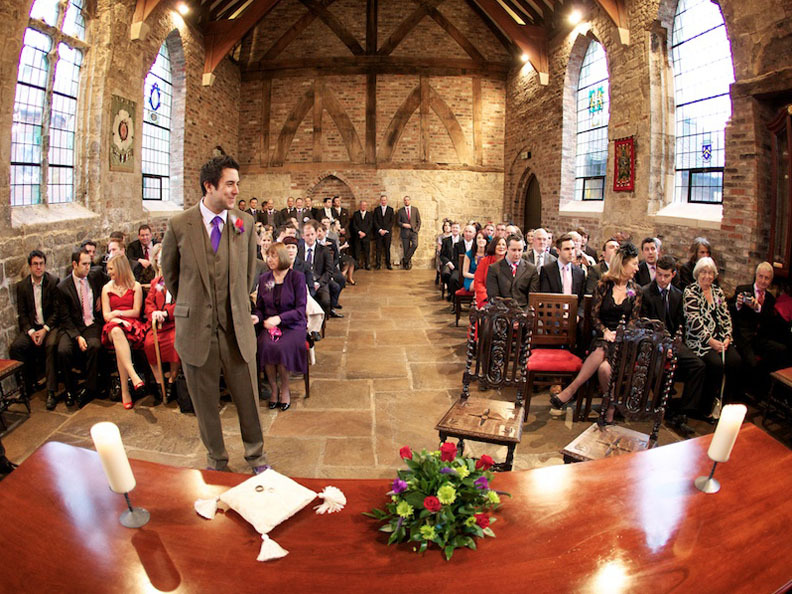 Since the 14thcentury, Bedern Hall has been a place for people to come together. 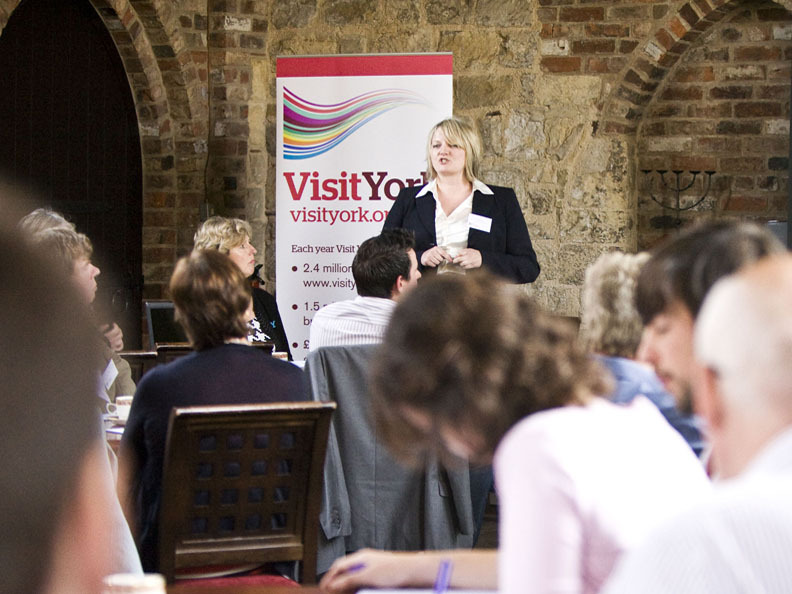 As you admire the medieval timber framing, you’ll dine, meet or celebrate in what was originally the refectory of the Vicars Choral, singers at nearby York Minster. Nestled in the centre of the ancient city, Bedern Hall is the perfect location for a gathering. We continue our history of hospitality by producing food of the highest quality with ingredients from our very own garden. Our resident chefs craft every dish with care. The Grade II listed building is full of charming features guaranteed to make any occasion special. From our York stone floor to our soaring beamed roof space, Bedern is a memorable place for weddings, meetings or dinners with loved ones. All the while, we have the modern facilities needed to make your visit comfortable. For over 25 years, Director Roger Lee has provided imaginative menus for all kinds of events at the Hall. 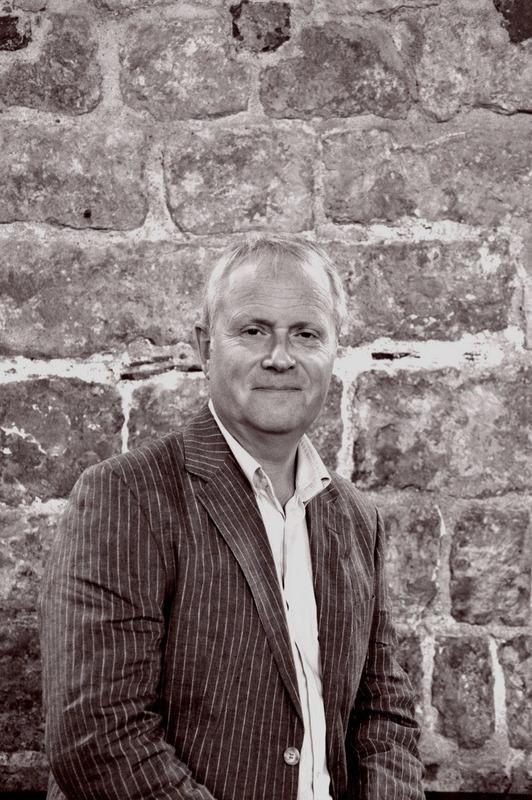 Roger is happy to discuss your ideas and create special dishes to ensure that your event is just as you envisaged. Many of our most enjoyed meals are crafted to reflect our Yorkshire setting. They’re made with fresh, locally sourced ingredients and carefully prepared in our Bedern Hall kitchen. 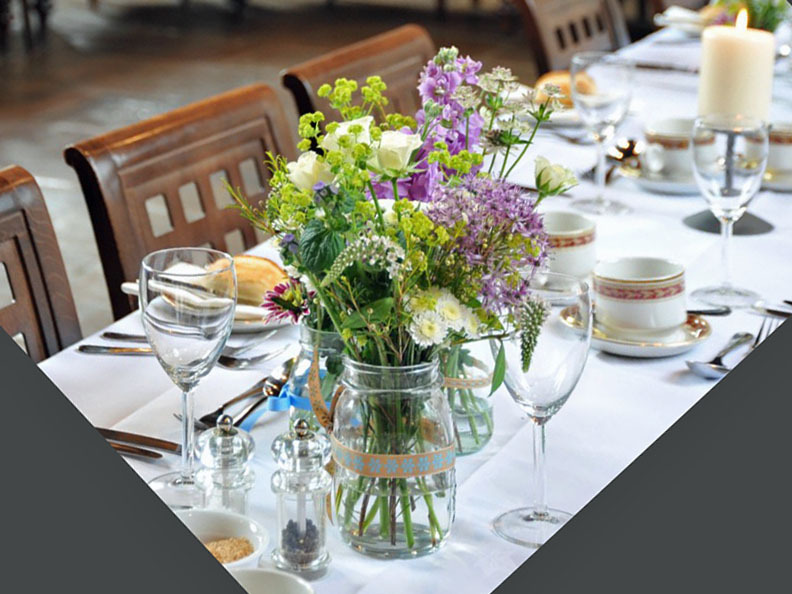 Dining and Event Manager, Elly Richmond, will take care of all your arrangements so that your gathering in our historic medieval space is a success. 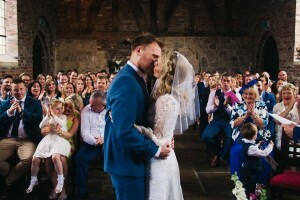 If you’re looking for somewhere with character in an impressive city centre location, Bedern Hall could be perfect for your wedding. Our medieval hall and quaint courtyard offer plenty of scenic photo spots and our hospitable staff can make sure all runs smoothly. Unlike many medieval spaces, the Hall is disability accessible and entirely located on the ground floor. Our hire charges are reasonable and with our special midweek discounted rate, securing the perfect setting for your special day may be less expensive than you think. We’re not for profit so hiring our venue will help preserve our history. Tucked away within York City walls, Bedern Hall can be found off of Goodramgate and St. Andrewgate.